Create your very own small batches of custom roasted fresh coffee beans with Kelvin Home Coffee Roasting. Grab your favorite mug and get ready to impress your guests as you roast a batch of artisanal coffee beans to your exact specifications. Now you can have the freshest coffee in town by creating your very own small batches of custom roasted fresh coffee beans. 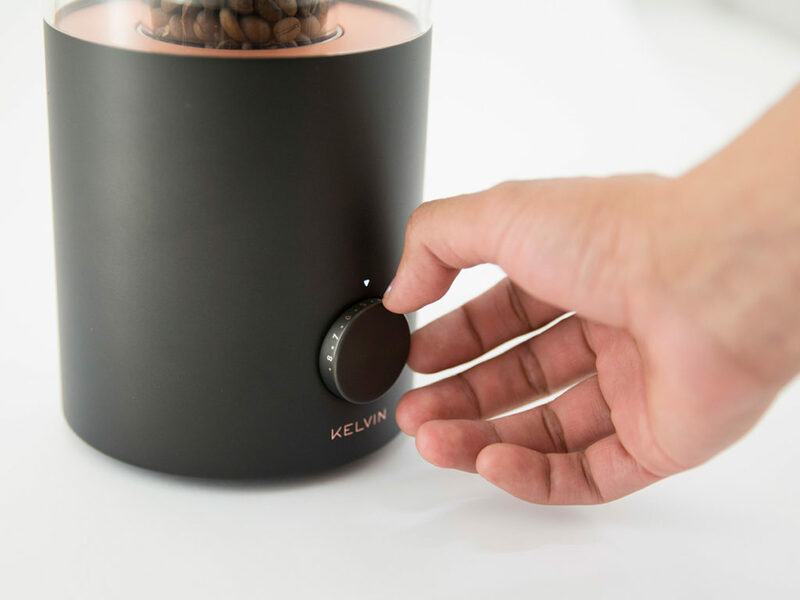 Still in the development stages but with big plans for the future, Kelvin Home Coffee Roasting allows you to have control over your coffee experience with its counter-top coffee bean roaster. 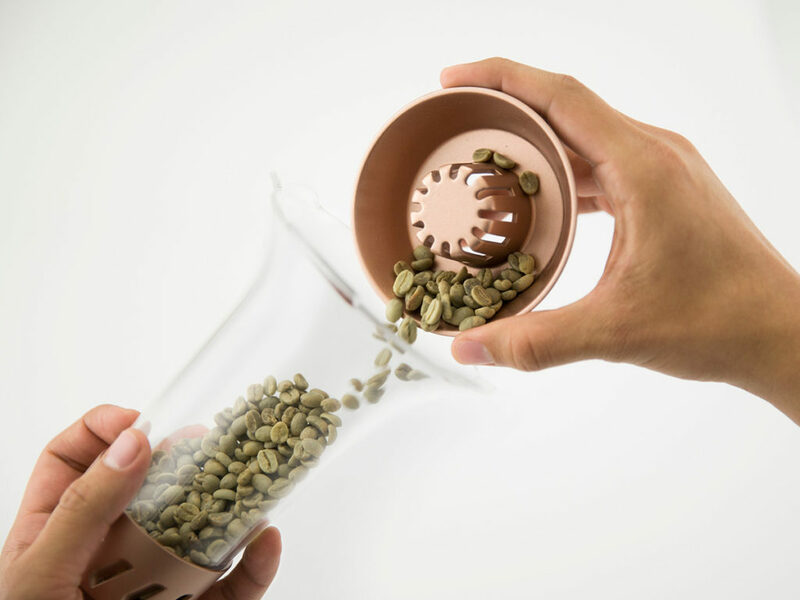 Simply select your desired roasting time, and the Kelvin Roaster automatically does the rest. In just minutes, you will have a batch of perfectly roasted beans ready to enjoy. Then just grind, brew, and savor. 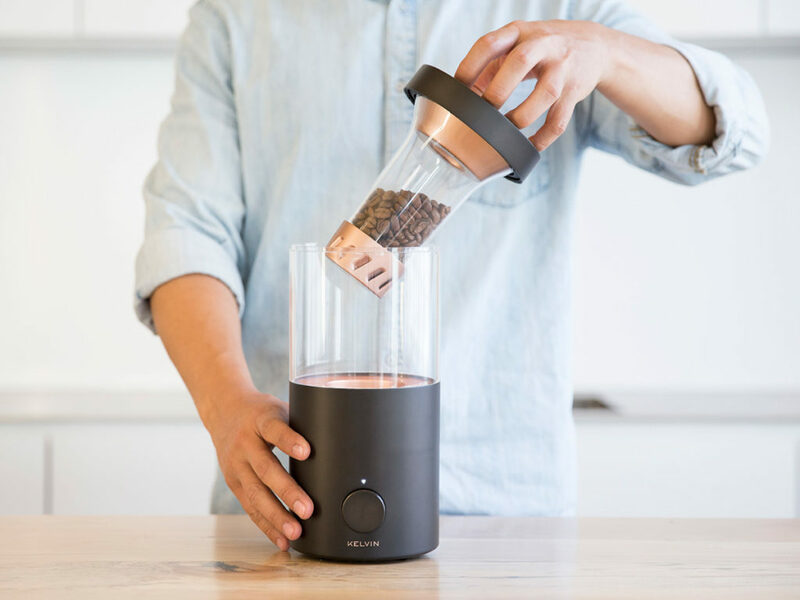 In addition, Kelvin Home Coffee Roasting has plans to launch a unique subscription-based coffee bean delivery service, so you can have raw beans delivered right to your door from the world’s best coffee producers. 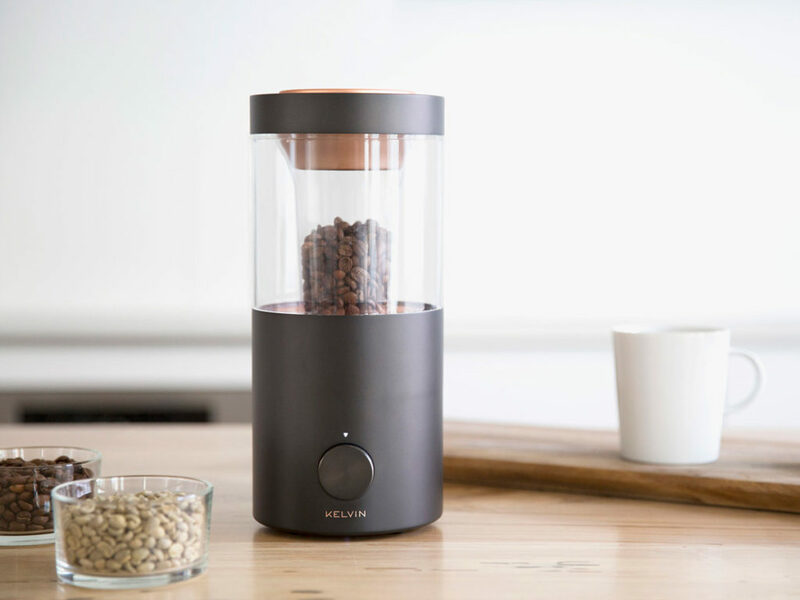 Take your coffee experience to a whole new level of fresh with Kelvin Home Coffee Roasting, the easy and delicious way to roast your own coffee beans at home.